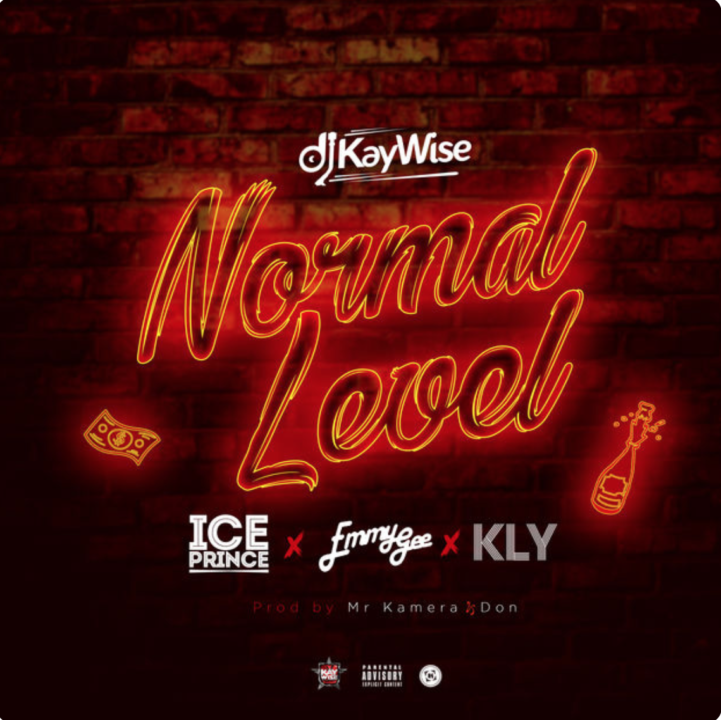 Multi-talented disc jockey​ DJ Kaywise premieres his latest smash hit single Normal Level featuring multi-talented Nigerian artiste Ice Prince, Emmy Gee and KLY. Normal Level is a feel-good banger produced by Mr. Kamera and Don with its music video shot in Johannesburg by South Africa’s renowned director SOS. Normal Level follows the success of DJ Kaywise collaboration with Mavin’s first lady Tiwa Savage on the track Informate. He is currently working on his album which he is set to release later this year.